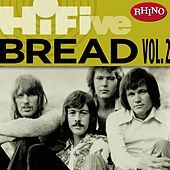 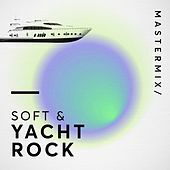 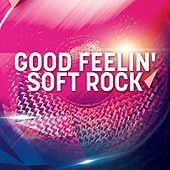 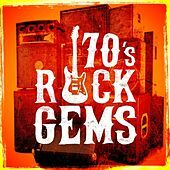 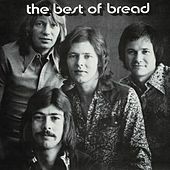 The premier soft rock band of the 1970s (and, let's face it, all time), Bread reigned supreme when it came to the then-fashionable art of combining gentle rock drumming, semi-Beatle melodies and heart-tugging, often incredibly sappy lyrics. 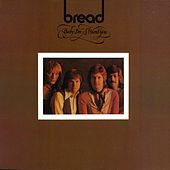 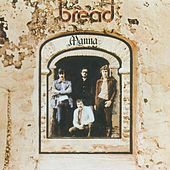 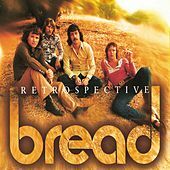 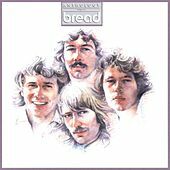 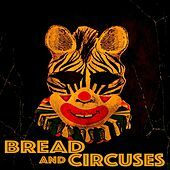 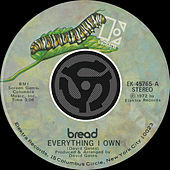 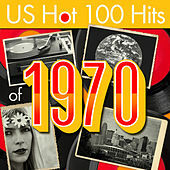 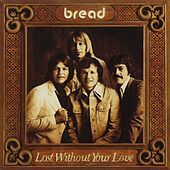 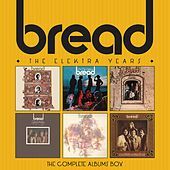 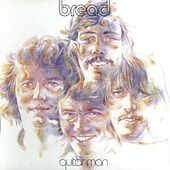 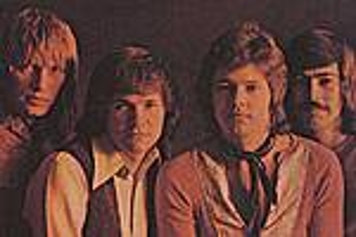 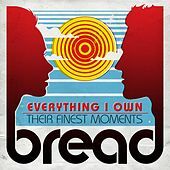 Bread enjoyed massive amounts of success on AM radio in the early '70s, on the strength of a string of hit singles written by session musician and songwriter-to-the-stars David Gates. 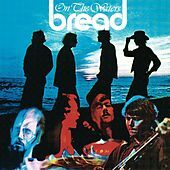 Although Gates seemed to make mention of either rainbows or sunsets or both at every opportunity, when it came to singing said lyrics, he was the unrivaled king of the "feelin' it" vocal delivery, and Bread's music is about the only thing worth listening to when one's emotions have been laid bare by catastrophic romantic events.